The project will help address the growing threat of antimicrobial resistance (AMR) in India, as it is important to invest all the necessary resources in combating the adverse impact of AMR, due to the huge threat it poses to health security. The institution of a Centre to Combat Antimicrobial Resistance will serve to implement a series of comprehensive interventions, ranging from AMR Stewardship programs for Nursing Homes to scaling up of the ongoing AMR surveillance network and creating awareness around responsible use of antibiotics. Such prevention and treatment solutions are necessary in attempting to reduce the spread of AMR. The strategy behind the initiative is producing a strong private-public partnership on the ground and in collaboration with experts. 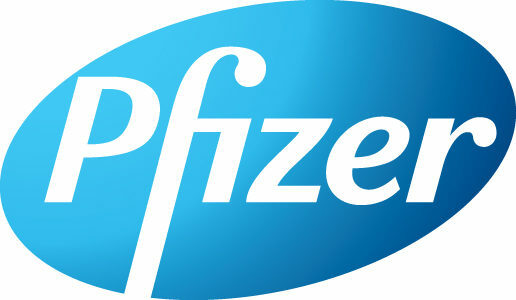 To that end, Pfizer has provided an initial grant of INR 6.97 crores (ca. $1.07M) with a provision to scale up as the project expands. The two main actors of the partnership are Pfizer and the Indian Council of Medical Research (ICMR), with potential outreaches to other associations to advance specific segments of the interventions. Pfizer has provided an initial grant of approximately 1.07M USD for the initiative, with the provision of scale up as the project progresses. The combination of the initiative’s focus areas will aim to ensure a coherent and holistic approach to curb AMR and improve public health and therapeutic outcomes in the future. Thus, one of the main planned outcomes of the initiative is to bring about positive change in how antibiotics are prescribed and used. More information on ICMR and Pfizer may be found at http://icmr.gov.in/ and www.pfizerindia.com, respectively. Mr. S. Sridhar, Managing Director, Pfizer Ltd.